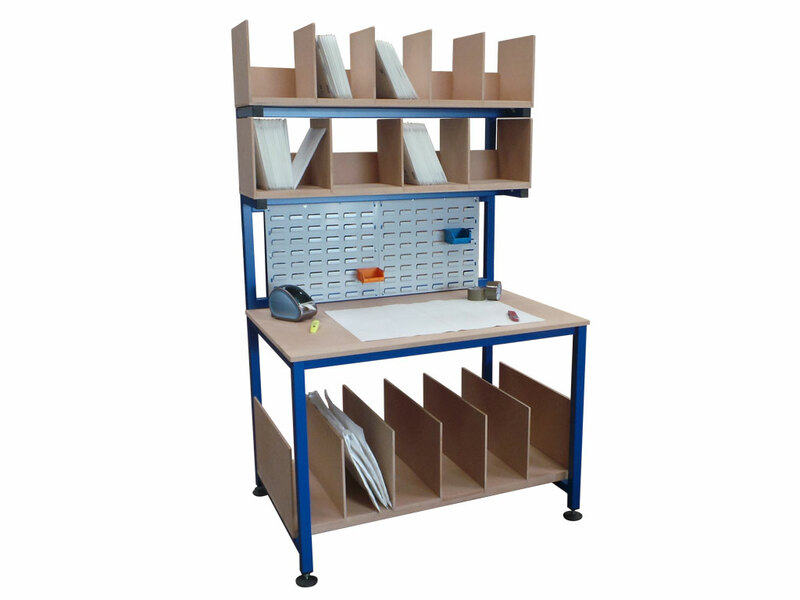 As a UK manufacturer Spaceguard produce robust fully assembled "ready for work" packing tables, even to the tightest of delivery schedules. 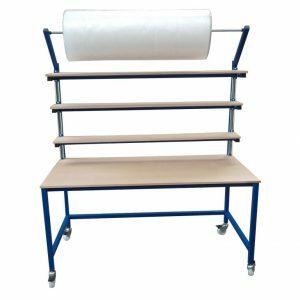 Spaceguard manufacture a wide range of stand alone conveyors and lean conveyor workstation, incorporating roller and belt driven conveyors. 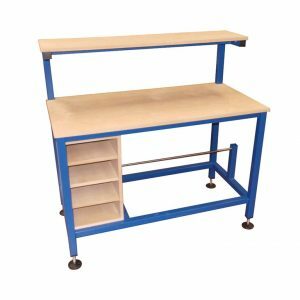 Conveyor workstations can include items such as IT equipment, Packaging or tool storage along with Weigh scales or other equipment. 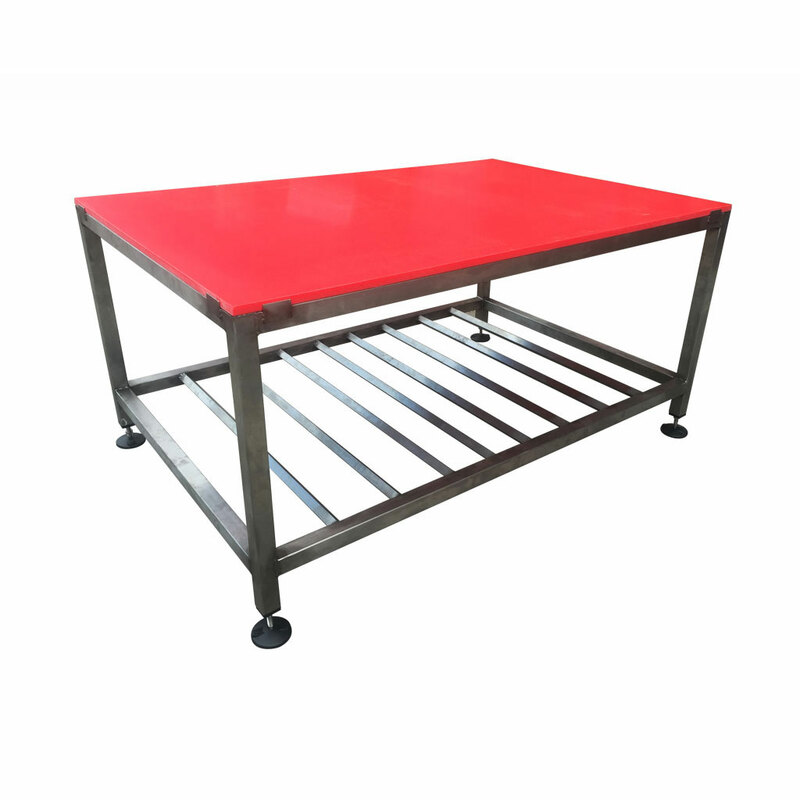 Fully welded and ready to use electrical assembly benches, suitable for all electronics repair or recycling industries. 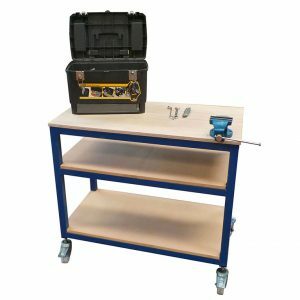 Full range of anti static equipment available including ESD worktops, ESD worktop and floor mats or anti-static wrist straps. 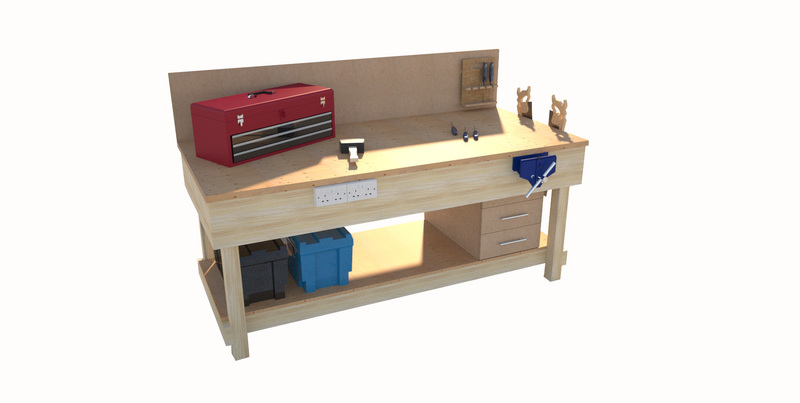 Range of modular accessories available. 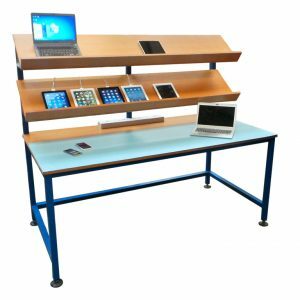 Full range of quality accessories to compliment our packing tables. 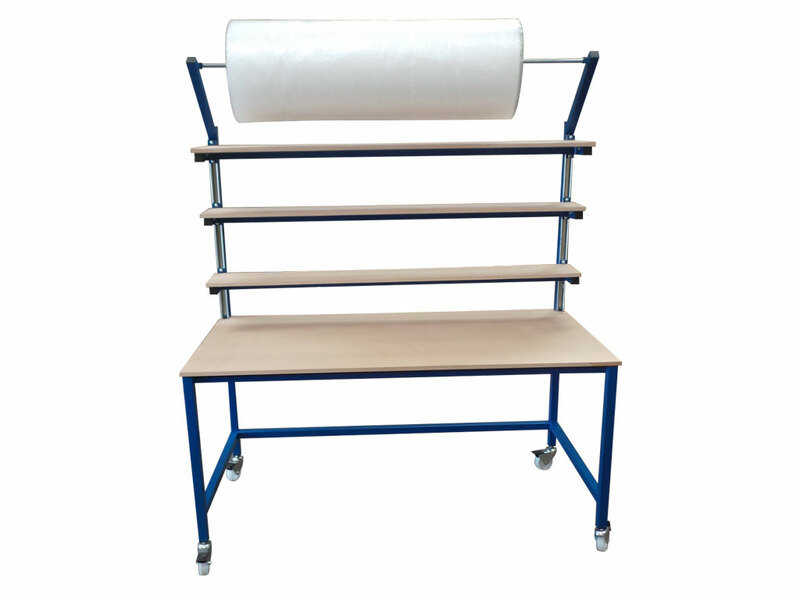 Individual mobile cutters and dispensers suitable for bubble wrap, paper rolls or shrink wrap. 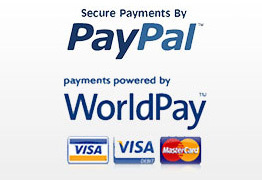 All fully welded and ready for immediate use. 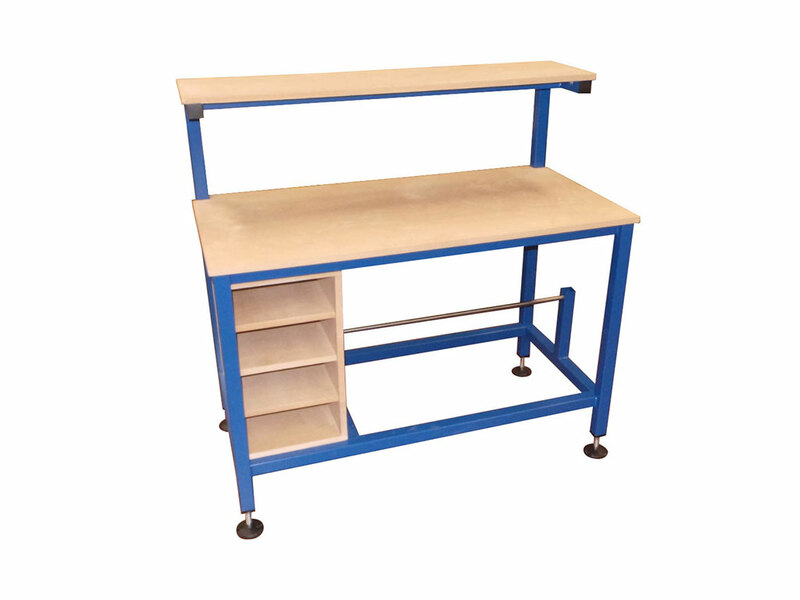 Packing Tables and Benches from Spaceguard, provide a proven, reliable low cost addition to any packing, production or hand assembly environment. 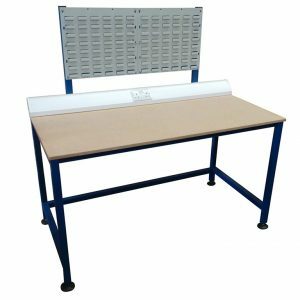 Manufactured from welded steel, our proven standard assembly bench is robust enough to give reliable operation suiting the changing needs of your business. 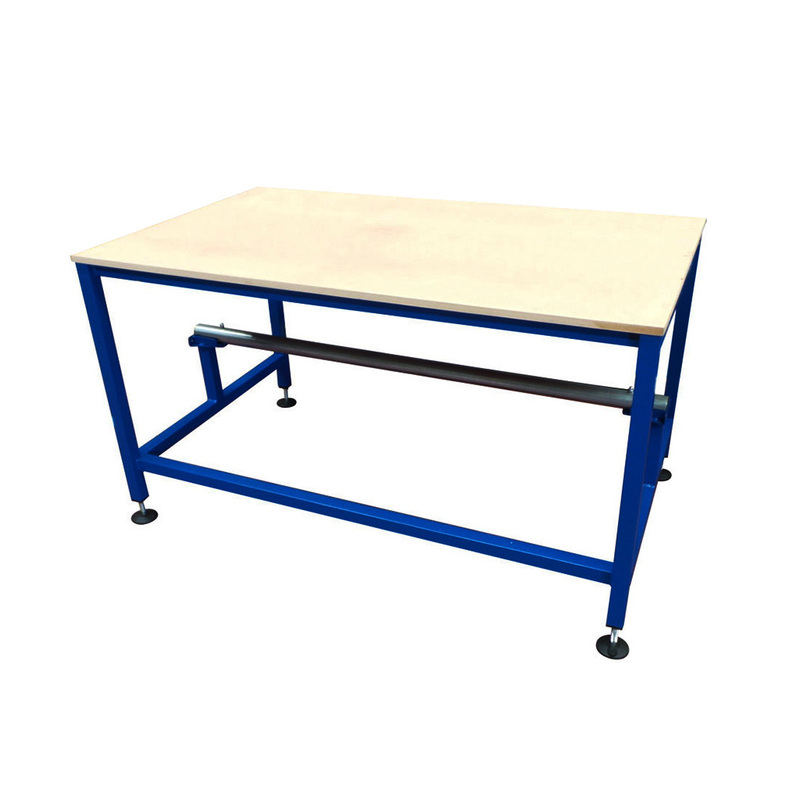 Our packing table ranges are all supplied and fitted with adjustable levelling feet to ensure a flat work surface regardless of environment. 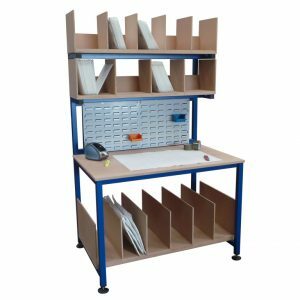 Our fully welded modular packing table components include roll holders, additional storage/shelving, electrical sockets and overhead lighting. 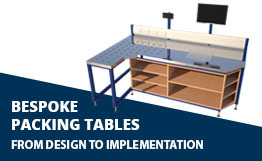 All tables supplied fully assembled ready for immediate use while our flat pack tables can be bolted together within minutes. 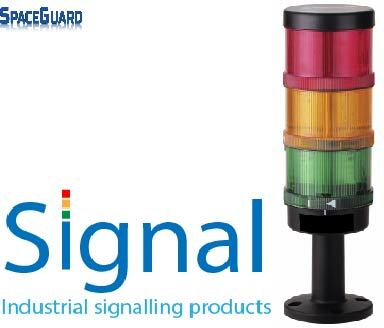 Non standard heights and sizes available so please contact our sales team if you require something you cant find on our website.